There was an emotional win for Burnside sisters Mandy and Angela Boyd when they claimed the women’s pairs title at the national open bowls championships in Auckland yesterday. Having lost the final of the event two years ago, they could not be denied this time. Mandy Boyd, the skip, in particular, was in dominant form, especially on the attack, as the sisters defeated Nicole Toomey (Victoria) and Katelyn Inch (Oxford) 20-11 in the final. “It’s been a really great tournament,” Mandy Boyd said shortly afterwards. “It’s really cool to do it with you,” Mandy said, teary-eyed, turning to Angela. Early exchanges in the final favoured the composite pair, a four on the sixth end having them in front 7-5. Inch had the better of Angela Boyd at this point but Mandy Boyd was able to keep Burnside in touch with her push shots. She trailed the jack for two on the 10th end and then killed the next. On the replay, the sisters scored a three to lead 14-8. Toomey kept in touch with two singles and held three on what was the crucial 14th end. Mandy Boyd ran the jack into the ditch and added the bonus, three shots blowing the score out to 17-10. A two and a single to the Boyds was retorted by two burns from Toomey, but it was to no avail, with one end left unplayed. 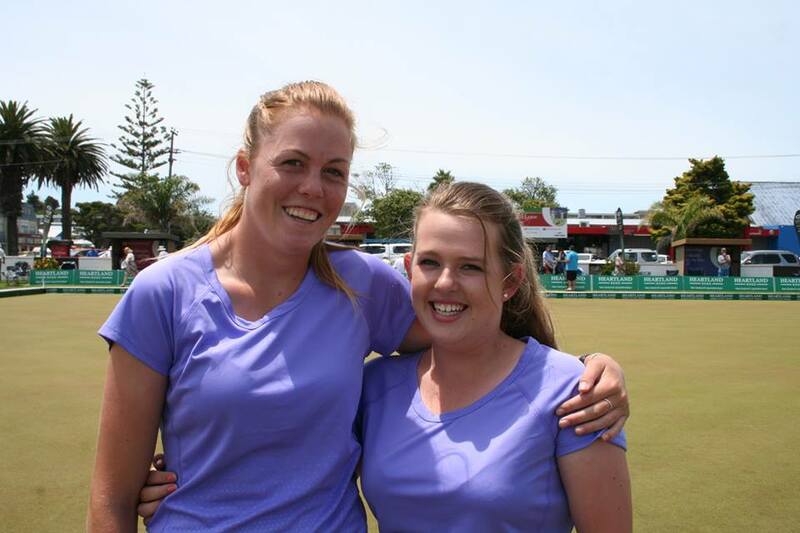 The siblings are originally from Hawke’s Bay but Mandy, 23, moved south to play for Burnside last year and Angela, 26, made a similar move this season.